Mousesports benched Martin "STYKO" Styk, ​Chris "chrisJ" de Jong and removed coach Sergey "Imbt" Bezhanov from active duty Monday, per an announcement from the organization. The announcement, published on the organization's website, cited a disappointing back half of the 2018 ​Counter-Strike: Global Offensive season as a reason for the change. In a statement, mousesports CEO Stefan Wendt also referred to rising problems within the team as a motivator. "To secure competitive success in 2019," he wrote, "we feel it is necessary that the team gets a fresh start." STYKO first joined mousesports in 2017, while Imbt has coached the squad since 2016. ChrisJ's departure is the most shocking given his nearly six years with the team. 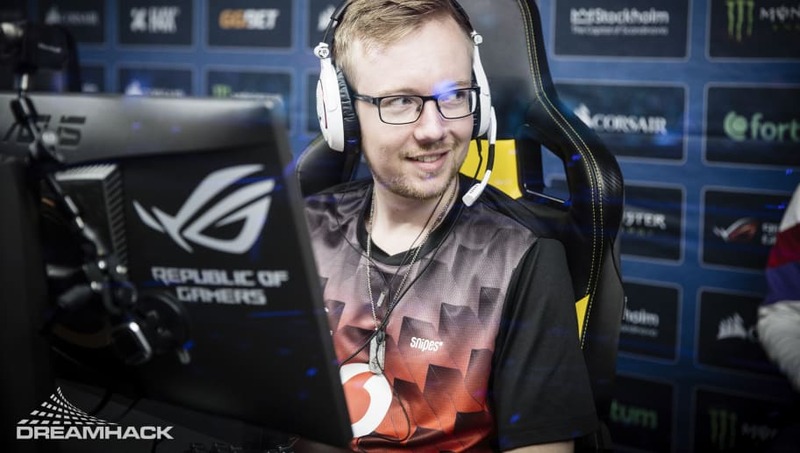 All three individuals have played instrumental roles in major mousesports victories, including at the ESL Pro League Season 7 finals. Miikka "suNny" Kemppi, Robin "ropz" Kool and Tomas "oskar" Stastny will remain on the active roster while the team seeks out new players and a new coach.